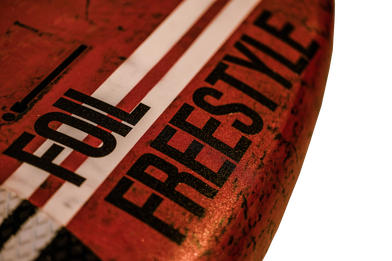 Foil Freestyle the new league in foiling. Pioneer in this sport is Balz Müller. 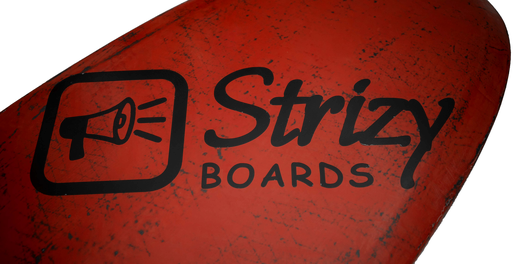 Together with Balz I develop this board. 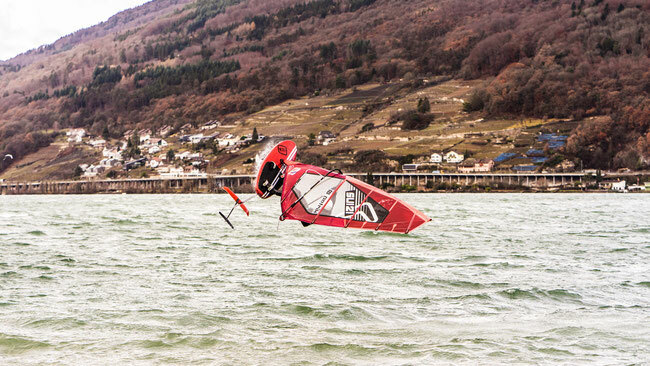 This board is made for advanced foilers, who want to freestyle even in light winds.